After barely a week out in the wild, Apex Legends has already made a name for itself with the battle royale crowd, attracting plenty of players to its squad-based battles. 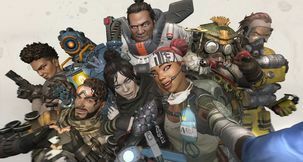 The skin collection that Apex Legends launched with is by no means small, but people have already begun spotting skins that we might see releasing at some point in the future. 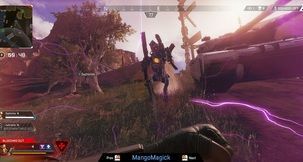 The first sightings involve two potential skins for Bloodhound. What was the Leaked Bloodhound Skin? 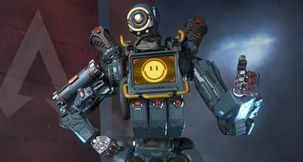 The image above was posted by reddit user rudecarlos after user spicyboooi began a thread explaining how a friend of his "glitched out" and saw the white Bloodhound skin that's not in Apex Legends at the moment. Other users speculate that it could just be a recolor glitch due to another user in the squad wearing a skin with a white palette on a different Legend. 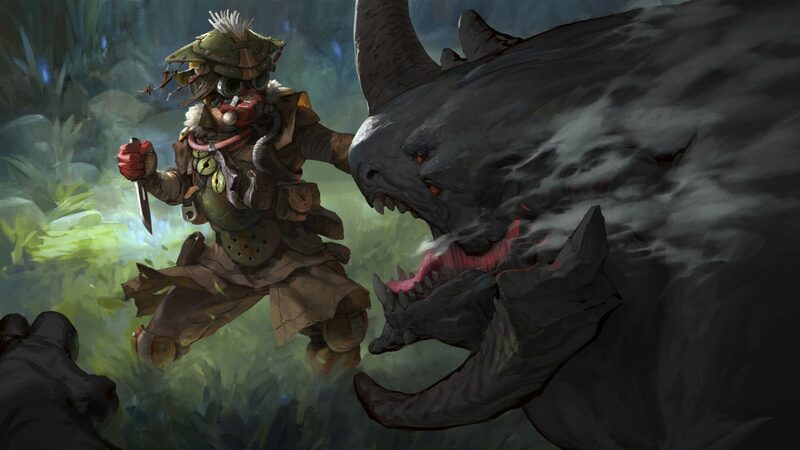 However, upon closer inspection it's quite likely that the white Bloodhound skin is one that's coming in the future to Apex Legends. It largely resembles the Imperial Warrior skin but specific details, such as the chest symbol and the small "x" shapes surrounding the waist are in line with how the Royal Guard skin differs from the Imperial Warrior. 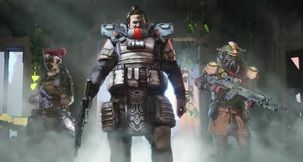 Reddit user Offnickel further identified another Bloodhound skin that's not in the game at the moment in some Giant Bomb footage where members of the outlet play Apex Legends alongside testers. 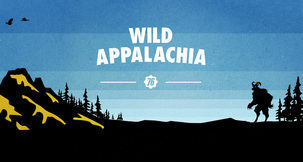 The Bloodhound featured there wears what seems to be a green variant of the Imperial Warrior legendary skin. 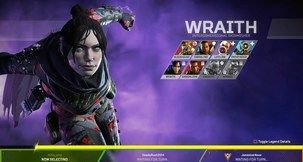 Given how neither publisher Electronic Arts nor Respawn Entertainment have commented as of yet on the matter, there's a chance that the white skin is, indeed, a result of a glitch, or some form of accidental leftover. 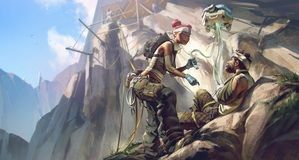 If it isn't, however, we just got a first glimpse at what to expect from Apex Legends in terms of future additions on the cosmetic items front.